GCL ships full truckload quantities of lumber originating in the southeast, to points throughout the eastern United States on flatbeds. We depend on developing lasting relationships with our mills and customers,which requires a strong emphasis on service. This service revolves around getting our product to market when our customers need it. We view a partnership within the transportation industry as important as that with our customers and suppliers. We look forward to beginning this important relationship on the first phone call. 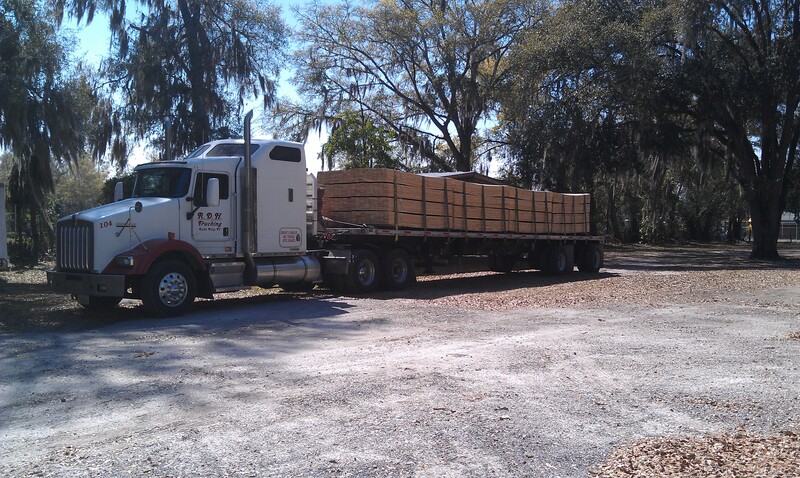 Contact GCL today if you are interested in hauling for us.